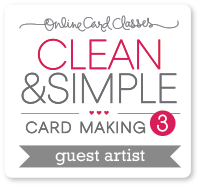 I made this card for a challenge from the Hero Arts blog. There were several themes to choose from and I chose the color challenge. You can view the challenge here. Anyways, so this was my first time doing anything like this, and I had quite a lot of fun doing it! Paper: Recollection cream and white cardstock. Brown cardstck from long time ago, Colorbok baby green cardstock. 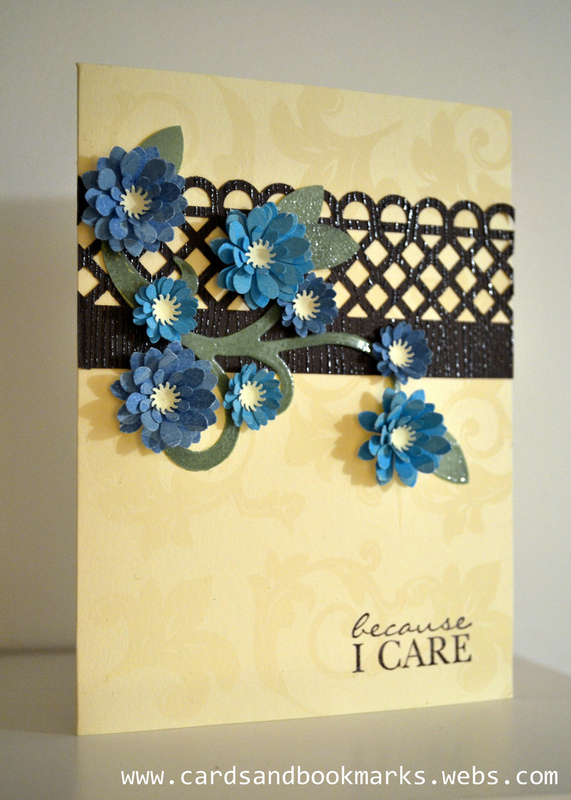 Tools: Martha Stewart Gaden Trellis punch, Uchida Medium and small Daisy punches, Stampin’Up! 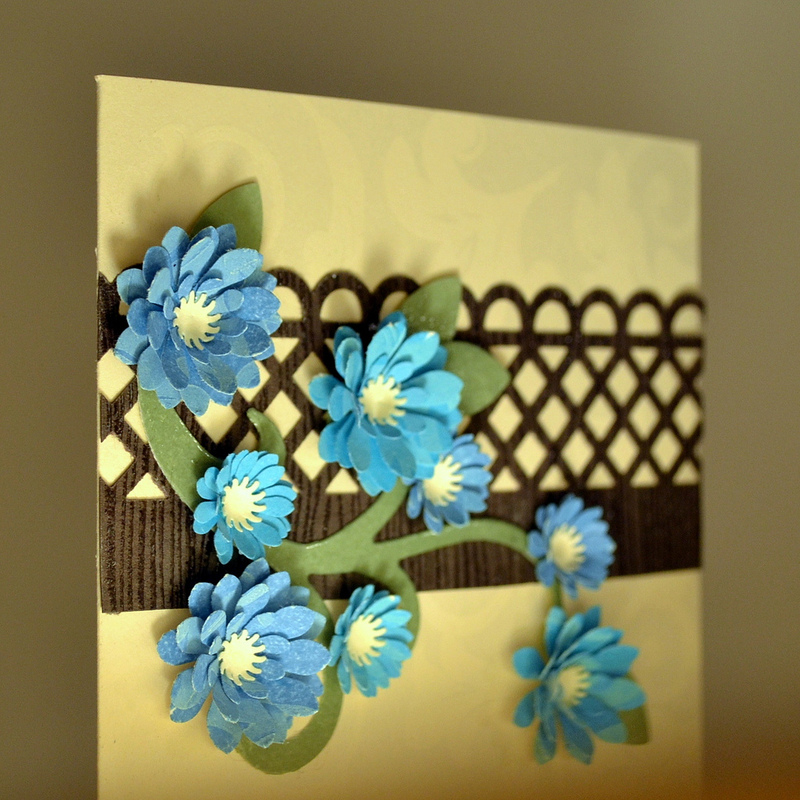 Build a Blossom punch nad Sizzix flourish die.